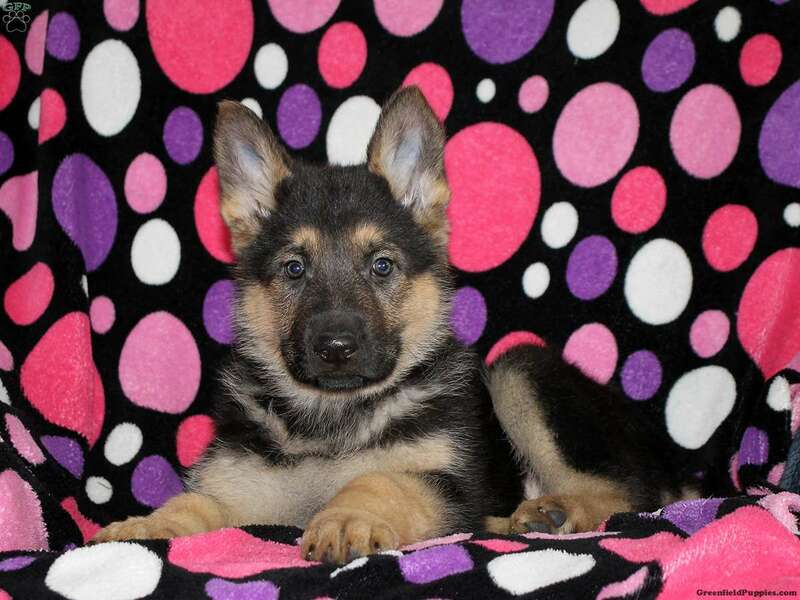 This stocky and handsome German Shepherd puppy is waiting for you to welcome him into your heart and home. Hampton is a charming and attentive puppy that is family raised with the Esch children, making him a great choice for a family pet. He has been vet checked and is up to date on all shots and wormer. 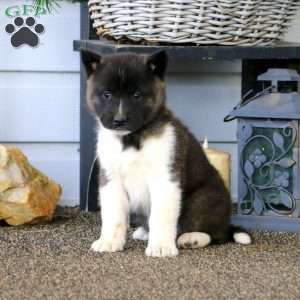 The breeder will provide a 30 day health guarantee and Hampton can be ACA registered. 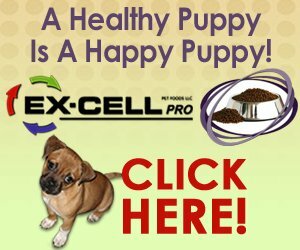 Contact David Esch today for more information and to set up a time for you to meet the newest member of your family! 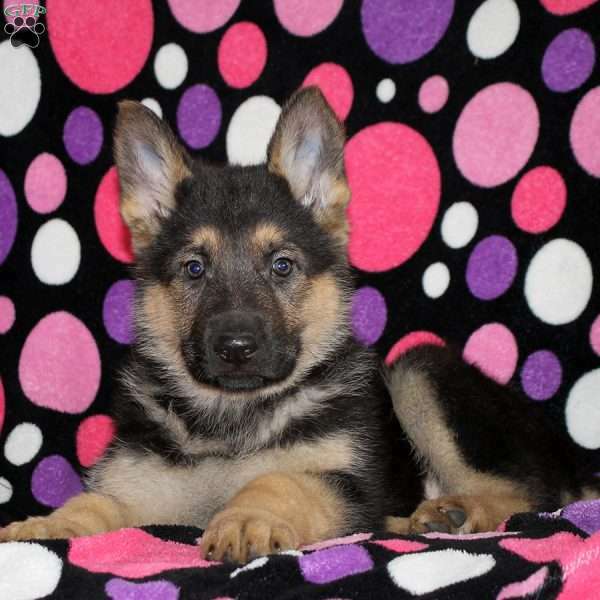 David Esch is a breeder from Strasburg, PA with a good looking litter of German Shepherd puppies currently available for sale. These charming puppies are waiting for their new families to welcome them into their loving homes. Contact David today for more information!